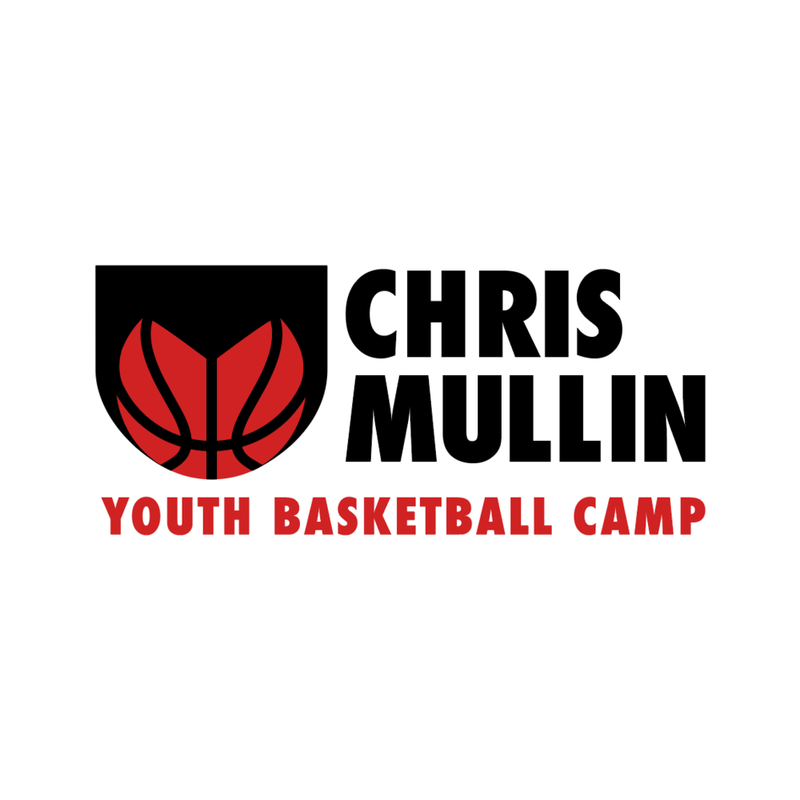 A fantasy camp for a member of the Dream Team. 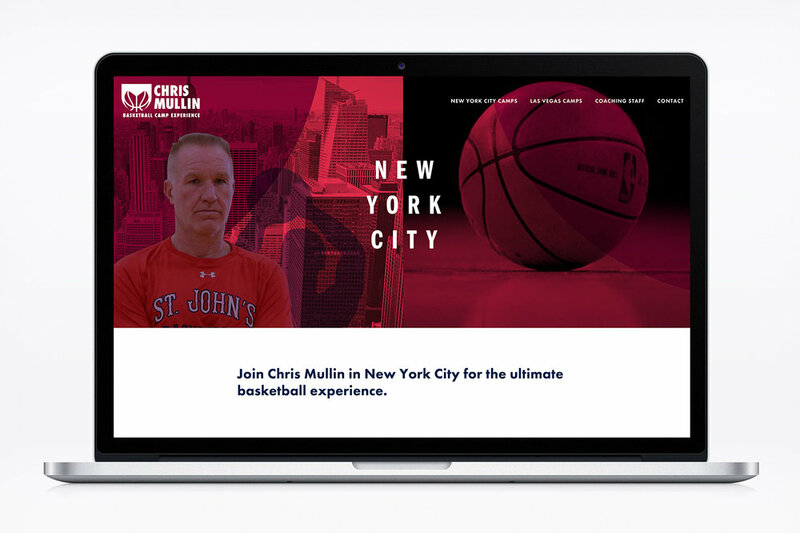 When NBA hall of famer and 5-time all-star Chris Mullin needed to brand his fantasy and youth basketball camps, Born & Bred jumped at the opportunity. 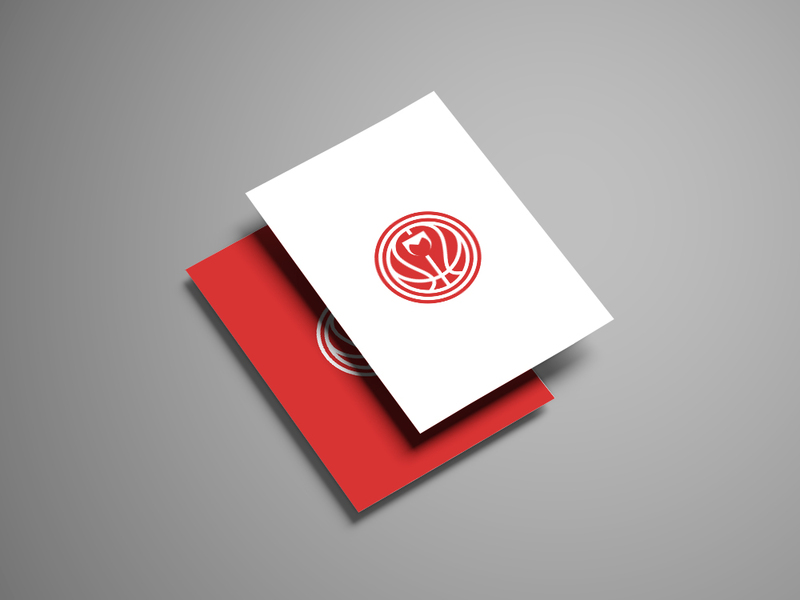 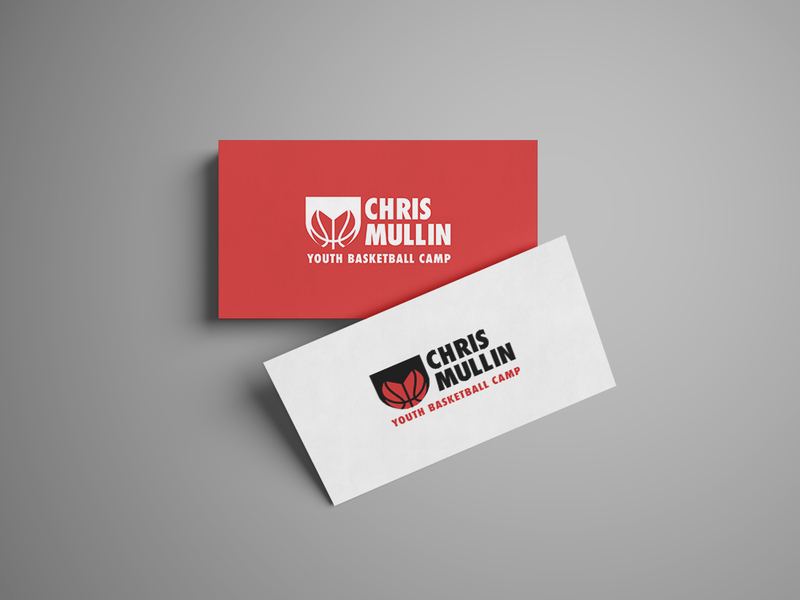 From the logo design to the website, Born & Bred aimed to capture Chris Mullin’s personality, energy, and philosophy.